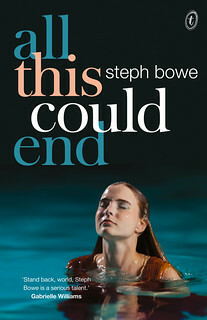 Steph Bowe: See me at Melbourne Writers Festival! See me at Melbourne Writers Festival! First-time novelists take the stage every morning this week, revealing the books that have catapulted them to literary success! 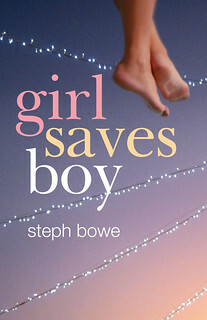 Sixteen year-old Steph Bowe kicks off, with her debut sensation Girl Saves Boy, a tale of love, loss and garden gnomes. 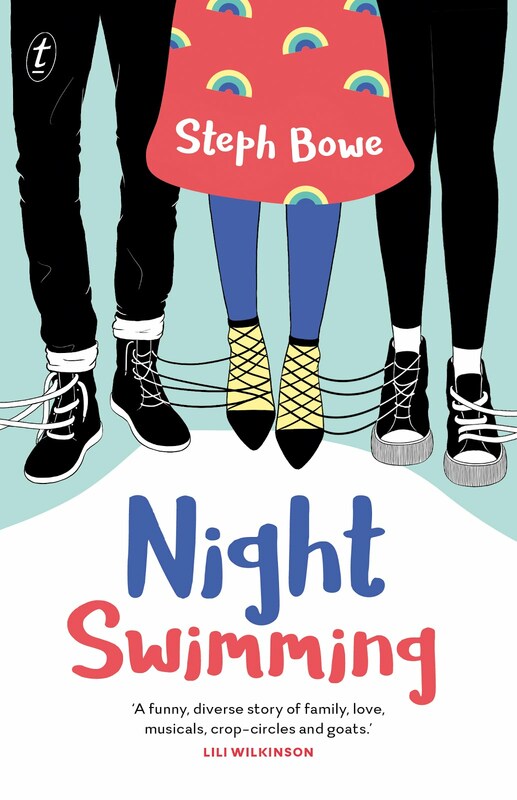 Before Shirley Marr or Steph Bowe’s books had even been released, they’d both built massive communities on the Internet, sharing their work and ideas with people all over the world. They talk today about the new space for creativity that the Internet affords us, and share their tips for finding-and sharing-the best new writing on the internet. I am especially looking forward to the panel with Shirley Marr! 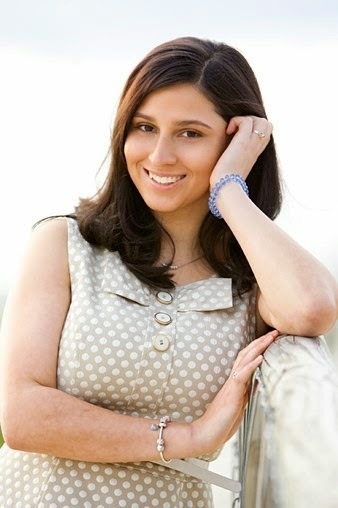 (She's the author of Fury.) And guess what else? My book will have been released by then! And actual real people (like yourself or someone like you) will be reading it! That scares me out of my mind. Not quite as much as sharks scare me out of my mind, but close.